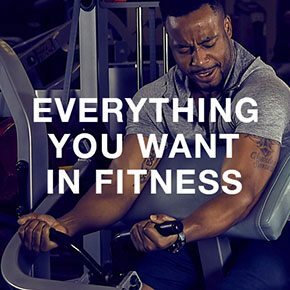 American Family Fitness offers hundreds of group exercise classes every week, modern equipment, pools, sports courts and more. You'll find personal and small group training, as well as nutritional services by registered dietitians. KidZone onsite childcare, specialized youth programs, and camps will keep your children busy all year round. Our gyms offer 24-hour access, Sunday through Friday, at most locations. 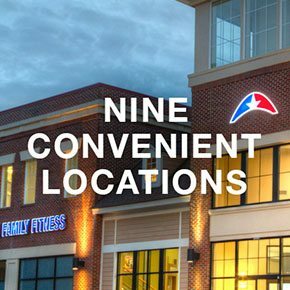 American Family Fitness has nine locations through Richmond, Fredericksburg and Williamsburg for your convenience. Find a club near you by entering your zip code in the search below. Stop by the Welcome Desk and tell them you'd like to discuss joining AMFAM. 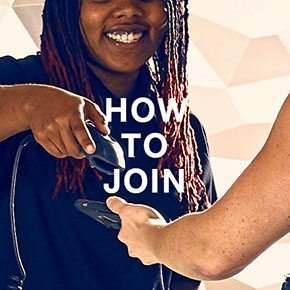 You'll then meet with a Membership Director who will review all of the memberships that we offer and help you determine which is best for you.